I agree with you room scale will make sense from time to time. For the seated experience you should check out 3DRudder, our feet-based VR motion controller, used while seated. We’ll be exhibiting at GDC next week should you be around. I tried 3DRudder with your Night Café. 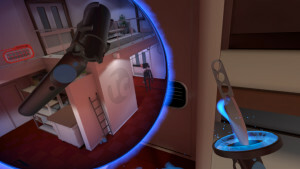 It dramatically enhanced the VR experience as moving felt natural and I quickly wanted more. Congratulations for your awesome work!! 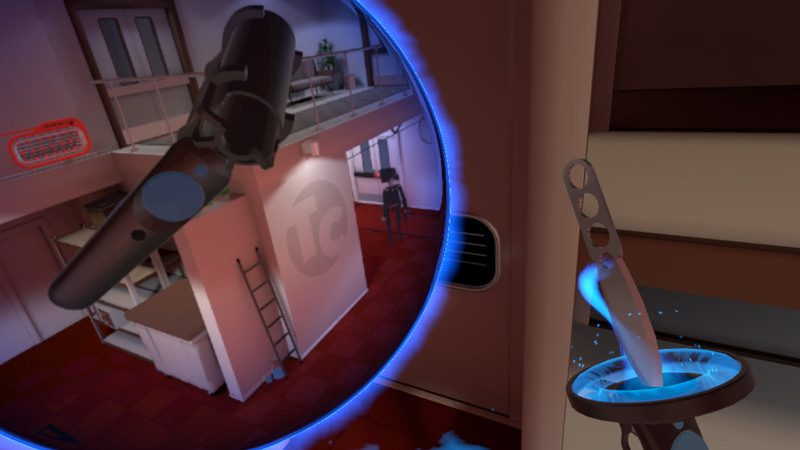 Any update on the room scale version of Night Café for the HTC Vive? it should be amazing and i’d love to experience it. Hey, thanks! I’m currently working on our new game which has been taking all my time. I plan to release the room scale version of The Night Cafe within about a month though so keep an eye out for it. Better to provide an interesting and interactive environment, virtually, in what may normally, sadly, be our boring and uninspiring, more uniform-than-ideal abodes… to inspire us to move within them, I mean, to counteract the stifling stagnation that may otherwise be present in absence of the newfound novelty and capability of rapid change we now potentially possess with such technology as this.